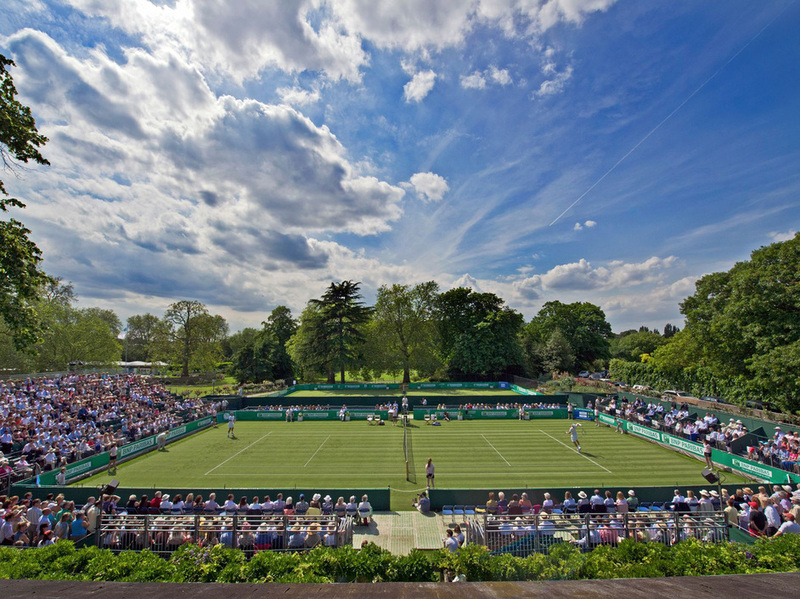 Held the week before Wimbledon, the BNP Paribas Tennis Classic is an exclusive exhibition match set in the genteel surrounds of the Hurlingham Club in west London. The event attracts top class players including world no.5 and rising star Kei Nishikori - who became the first Japanese tennis player in history to reach a Grand Slam Final last year - and world no.9 Tomas Berdych as well as tennis legends Xavier Malisse and Thomas Enqvist, former Wimbledon semifinalist and Australian Open finalist respectively, and crowd pleaser Mansour Bahrami. Set in 42 acres of manicured grounds the centre court, with just 600 seats, gives spectators an up-close experience and players mingle with guests off court in and around the striking Georgian club house - a perfect and quintessentially English setting. What are the best dining options near BNP Paribas Tennis Classic London? BNP Paribas Tennis Classic gyms, sporting activities, health & beauty and fitness. The best pubs near London BNP Paribas Tennis Classic. BNP Paribas Tennis Classic clubs, bars, cabaret nights, casinos and interesting nightlife. Where to have your meeting, conference, exhibition, private dining or training course near BNP Paribas Tennis Classic. From cheap budget accommodation to luxury 5 star suites see our discounts for Hurlingham Club hotels, including The Lodge Hotel from 0% off.